Home / Entertainment / Sports / Fawad Khan will be seen as Virat Kohli in MS Dhoni biopic? Fawad Khan will be seen as Virat Kohli in MS Dhoni biopic? 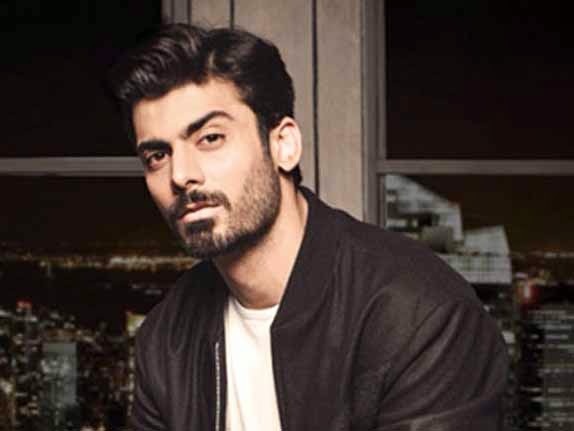 Mumbai : Bollywood actor Fawad Khan who has worked with Sonam Kapoor in 'Khoobsurat', Bipasha Basu in 'Creature 3D' and many other bollywood celebrities, has reportedly will be seen in the role of Virat Kohli in the MS Dhoni biopic. As per the latest updates, we are also going to see actor Fawad Khan in MS Dhoni biopic and it has been added that this time we are going to see Fawad playing the role of Virat Kohli. On the other hand it was added that Bollywood actor Sushant Singh Rajput is going to play the role of MS Dhoni in the biopic. According to a leading daily, Fawad has been roped in to play the aggressive and much loved Virat. Fawad, who made his entry into Bollywood with 'Khoobsurat' is much loved by people in India. Not only does he have the looks, but he also has a great screen presence and shows promise. Although, there is not any official confirmation about it.